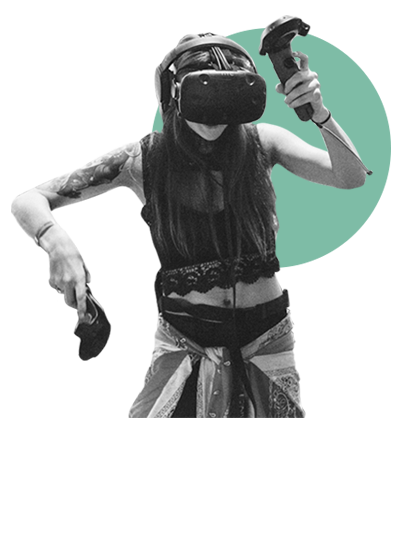 TheWaveVR​ is a cross-platform virtual reality experience for people who love music, enabling them to view, host and social in shoes worldwide, anytime, anywhere. Music creators can fully customize how their audience experiences the music – whether it's by transforming the venue from a realistic nightclub to outer space with a click of a button - or putting on the most unimaginable light show ever. Fans won’t have to travel the globe or miss out on their favorite DJs, musicians or festivals and can experience the music like never before, while socializing in totally new ways alongside their friends.